Sylven Landesberg might not mind playing all his games against Zenit St. Petersburg. The veteran scorer set career highs on Tuesday with 27 points and a performance index rating of 33 in Turk Telekom Ankara's 81-75 win over Zenit. Landesberg added 7 rebounds and 4 assists in another great game versus the Russian side. The forward set his previous career highs of 23 points and an index rating of 24 to go with 3 rebounds and 5 assists in Turk Telekom’s 91-80 Round 1 loss at Zenit in early October. 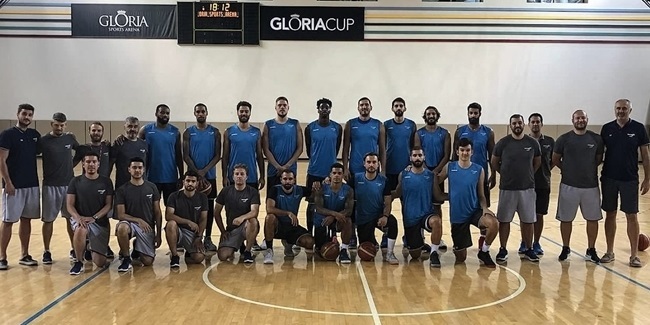 The 28-year-old Landesberg is a former Turkish Airlines EuroLeague champion, who is playing in his second season away from Maccabi FOX Tel Aviv following one campaign at Estudiantes last year. 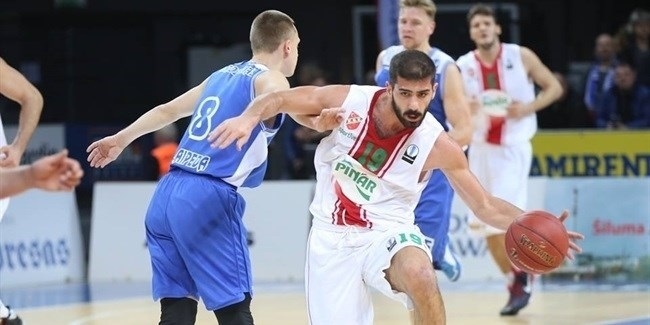 He is averaging 17.7 points, 3.3 rebounds and 2.5 assists for Turk Telekom through six games. Landesberg is ranked second in the competition in scoring average and his accumulated 106 points are most in the EuroCup. On Tuesday, Landesberg showed up in big moments against Zenit with an important putback and 2 late free throws among his 6 fourth-quarter points. 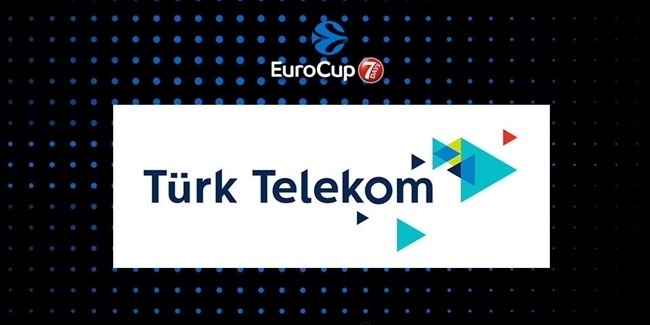 He has been remarkably consistent for Turk Telekom and his combination of experience, scoring ability, consistency and drive will be important as the club looks to leave its mark on the EuroCup.